American Blad Eagle On The Wing is a photograph by Gary Langley which was uploaded on July 25th, 2016. 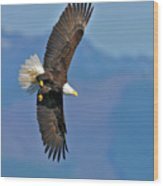 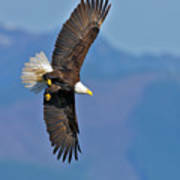 Wonderful photo's of the Bald Eagles - I think this one is your best. 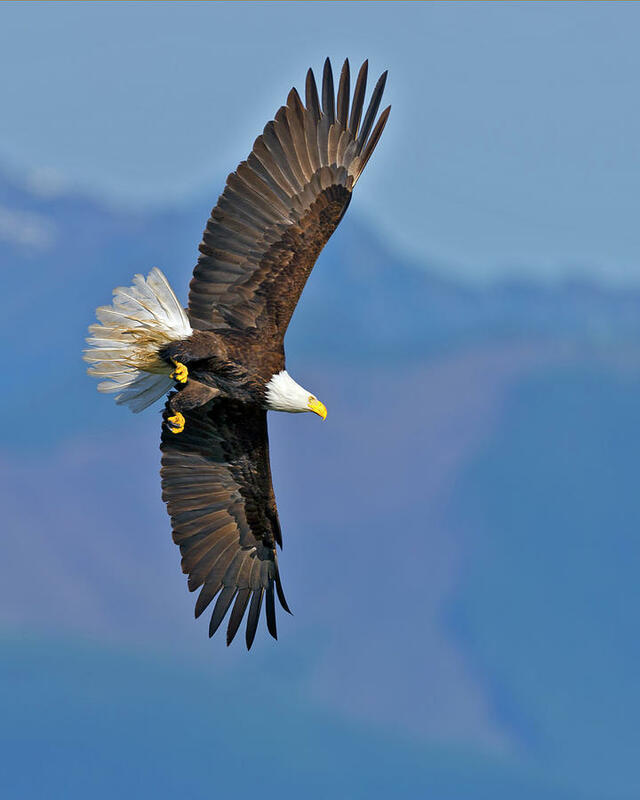 I like the flared wings and the absolute certainty that those talons will grab something.